In compliance with the provisions of the Americans with Disabilities Act of 1990 (“ADA”), the Pikes Peak Workforce Center (“PPWFC”) will not discriminate against any individual with a disability on the basis of that disability in the County’s services, programs, or activities. Employment: The County does not discriminate on the basis of disability in hiring nor in employment practices. The County endorses all regulations promulgated by the U.S. 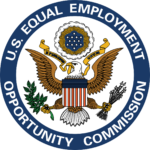 Equal Employment Opportunity Commission under title I of the ADA. Effective Communication: Upon request, the Pikes Peak Workforce Center will provide both appropriate auxiliary aids and assistive services leading to effective communication of persons with disabilities enabling that person to equally participate equally in the County’s programs, services, and activities. Assistive services include qualified sign language interpreters, documents in alternative formats, and other methods of making information and communication accessible to people with a disability such as speech, hearing, or vision impairments. 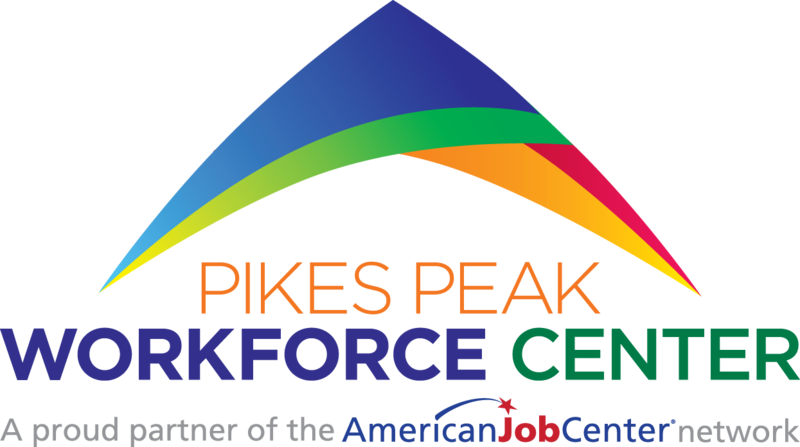 Modifications to Policies and Procedures: The Pikes Peak Workforce Center is amenable to making all reasonable modifications to policies and procedures to ensure that people with disabilities have an equal opportunity to enjoy all PPWFC programs, services, and activities. For example, individuals accompanied by service animal are welcomed in County and PPWFC offices where pets are generally prohibited. Surcharges: The Pikes Peak Workforce Center will not place a surcharge on a particular individual with a disability or any group of individuals with disabilities to cover the cost of providing auxiliary aids/services or reasonable modifications of policy, such as retrieving items from locations that are open to the public but are not accessible to persons who use wheelchairs. Architectural Barriers: The County will take all required action to provide access to its building and facilities to individuals with disabilities. Fundamental Alterations/Undue Burden: The ADA does not require El Paso County or the Pikes Peak Workforce Center to take any action that would fundamentally alter the nature of its programs or services, or impose an undue financial or administrative burden. Requesting an Accommodation: Anyone who requires an auxiliary aid or service for effective communication, or a modification of policies or procedures to participate in a Pikes Peak Workforce Center program, service, or activity should contact the ADA Liaison listed below as soon as possible but no later than 48 hours before the scheduled event. For your convenience, the Request for Accommodation or Barrier Removal form is right here or through the ADA Liaison. 1675 Garden of the Gods Rd.